In Meghan Markle news, here's the travel hack The Duchess swears by. Make Meghan Markle's travel hack the first thing you do next time you get on a plane. In 2018, there’s essentially one simple question we must ask ourselves before stepping out of the house. What would Meghan Markle do? From the clothes she wears to the lotions she puts on her face, a large portion of the world’s population would do just about anything if The Duchess of Sussex does it too. Thankfully, the 37-year-old’s latest travel hacks both make a lot of sense and are really easy to try next time you fly. Unlike, say, wearing six-inch stiletto heels to work everyday. The advice comes from the former Suits actress’ lifestyle blog The Tig, which was put out to pasture once its founder became a royal. Of course, Meghan’s words have outlived their old domain name because it’s the internet we’re talking about here, where nothing is ever truly lost to us. In a 2016 blog entry, Meghan wrote about the travel hacks she uses when gallivanting around the world in a giant, flying metal box. Want more travel tips? We pulled together some of the best below. Post continues after video. First, commoners and royalty alike should sanitise one’s plane seat area. “I’m no germophobe, but when I get on a plane I always use some quick hand wipes or a travel sanitiser spray to wipe it all down,” she wrote, as reported by Town and Country. It might sound simple, but we’re willing to bet you’ve 100 per cent forgotten to do this on occasion. Or at all. 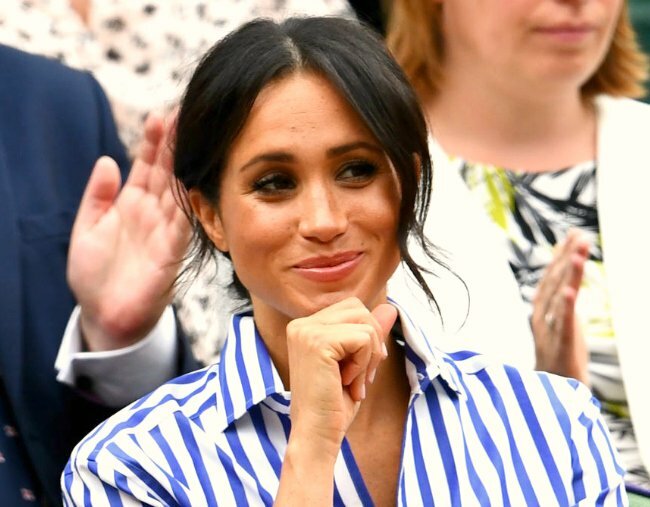 Research backs up Meghan’s hack – in a TravelMath experiment published in June, 2017, microbiologists found tray tables are the grimiest parts of planes, even more so that aircraft toilets. To sanitise your seat area a la The Duchess, literally all you need is a pack of sanitiser wipes from the supermarket, and a sanitising spray like Stayzon’s Antibacterial Spray ($8.98). A travel-sized bottle of hand sanitiser wouldn’t go astray either. Another tip Meghan uses to up her chances of escaping cabin sickness reportedly comes from Leonardo DioCaprio, as told to one of Meghan’s friends. 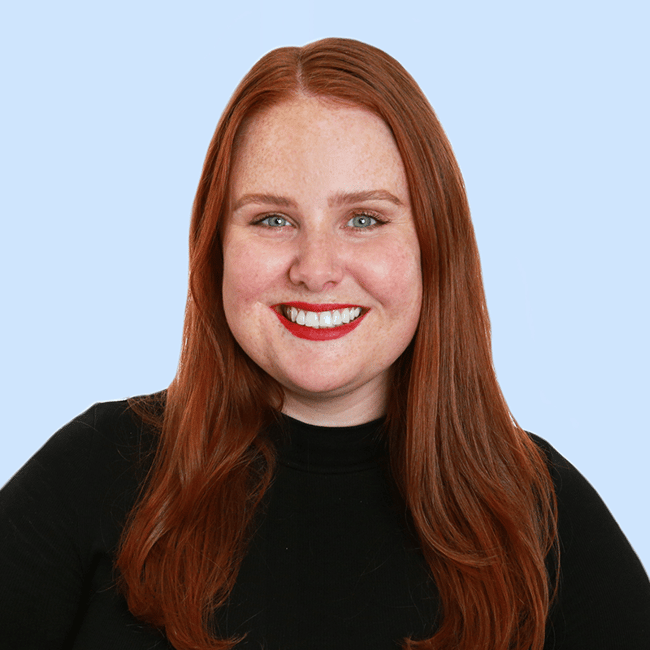 “A dear friend of mine once told me that Leonardo DiCaprio gave her an excellent travel tip… evidently, he said that to avoid getting sick on planes, he puts a little Neosporin on a cotton swab and coats the inside of his nostrils,” she wrote. Wait, you want me to put what up my nose? Image: Getty. Neosprin is an American ointment similar to Australian alternatives like Betadine First Aid Cream ($8.49) and Savlon Antiseptic Cream ($4.99). Before you go shoving Q-tips up your nose, it&apos;s important to note these products are advertised as being for external use only and to be kept out of eyes and ears. There&apos;s nothing specifically about the nostrils, per se, but Dr John Sharp told Glamour this practice is unlikely to protect you from any real germs, hence we&apos;re filing this travel hack under &apos;proceed with caution&apos;. Aside from &apos;always packing a scarf&apos; (duh) and drinking a tonne of water, the other thing Meghan likes to do while flying is probably the most achievable of all these hacks. Drinking champagne and watching rom coms. According to a source who claims to have been on the flight with Meghan when she flew incognito to Toronto last week to visit a friend, she "had one glass of champagne before settling down to watch Book Club," Marie Claire reported. Now that, we can do. Do you do any of Meghan;s travel hacks when you fly? What&apos;s your top travel tip for surviving flights?